Louis is a partner of RedSo, a software development company which built the mobile app and set top box app for TVB’s myTVSuper service. He graduated in Computer Science in CUHK and has been in the IT field for more than 10 years. He led the company to become the first Google Cloud Platform Partner in Hong Kong and also works as an organiser for the technical community - Google Cloud Platform User Group in Hong Kong, promoting Google Cloud technology to fellow developers. Except technical knowledge, his role also covers marketing and business aspects, in particular, he has very solid experience in concert ticketing platform operations. As a technology enthusiast, he recognized the bright future of blockchain based economy early enough and drove the R&D team to explore the technology by actually building several prototypes on both public and private blockchain systems. He also writes on the technology on some local internet media and 3C related magazine occasionally. 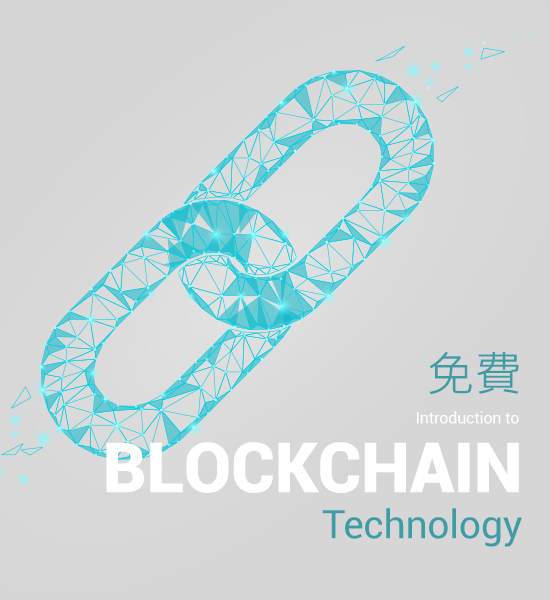 With hands on experience on blockchain and real world application experience, Louis is able to deliver the fundamentals as well as the most up-to-date knowledge about the fast evolving technology.